If you have not read my earlier post on SCaaS, then check this out. 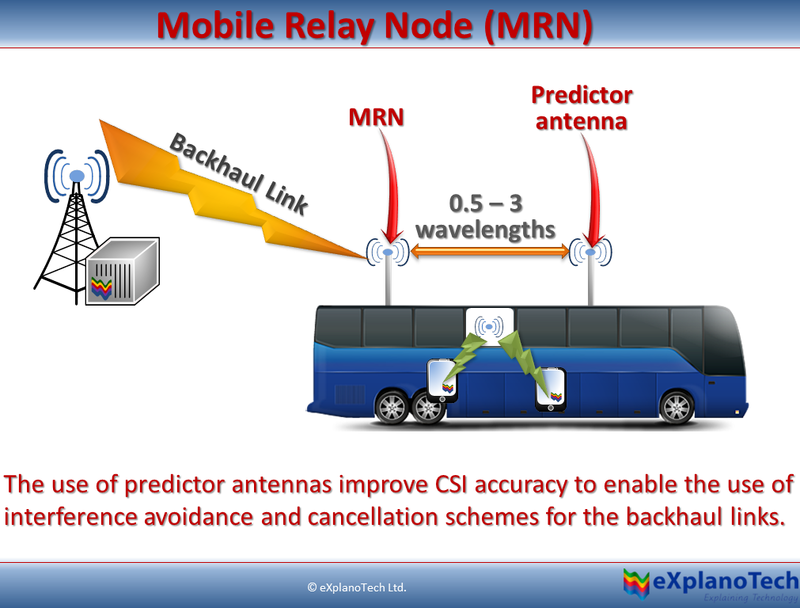 If you have no idea what Network Function Virtualization (NFV) is, check this out. 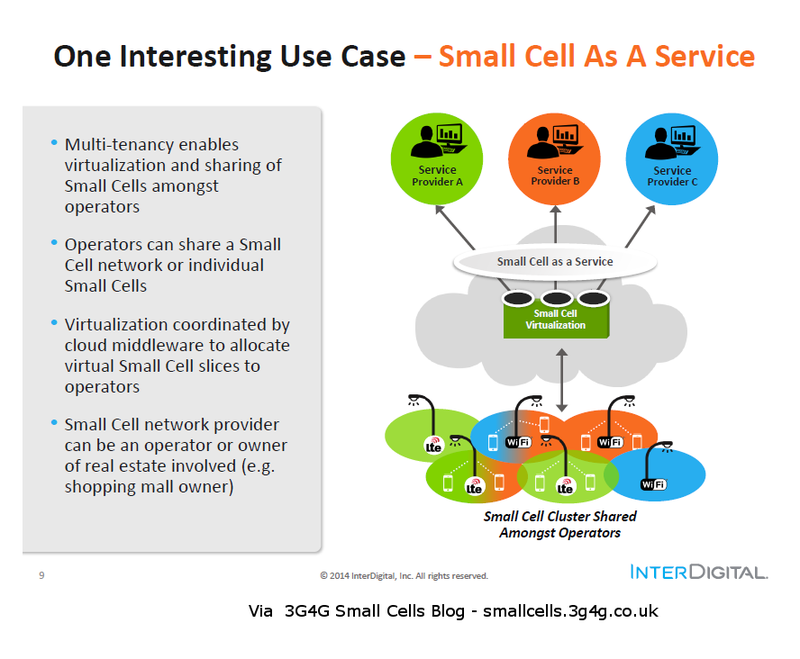 In a recent presentation in CW, Interdigital suggested that they are working on some ideas where they can virtualize the small cells network in such a way to have multi-tenancy (multiple operators sharing pool of small cells resources). Here is the complete presentation embedded. Let me know what you think. Acceptable cell: An "acceptable cell" is a cell on which the UE may camp to obtain limited service (originate emergency calls and receive ETWS and CMAS notifications). Suitable cell: A "suitable cell" is a cell on which the UE may camp on to obtain normal service. It is mandatory for the UE to have a USIM card belonging to the operator to which this cell belongs. Barred cell: A cell is "barred" if it is so indicated in the system information. Its not available for use by anyone. Reserved cell: A cell is reserved if it is so indicated in system information. It is reserved for operator use only. Restricted Cell: A cell on which camping is allowed, but access attempts are disallowed for UEs whose access classes are indicated as barred. Camping on the cell: With the cell selection, the UE searches for a suitable cell of the selected PLMN and chooses that cell to provide available services, further the UE shall tune to its control channel. This choosing is known as "camping on the cell". To keep the discussion simple, I have ignored that some UE's may belong to MVNO and the PLMN Id of the operator would be stored as Equivalent PLMN Id. 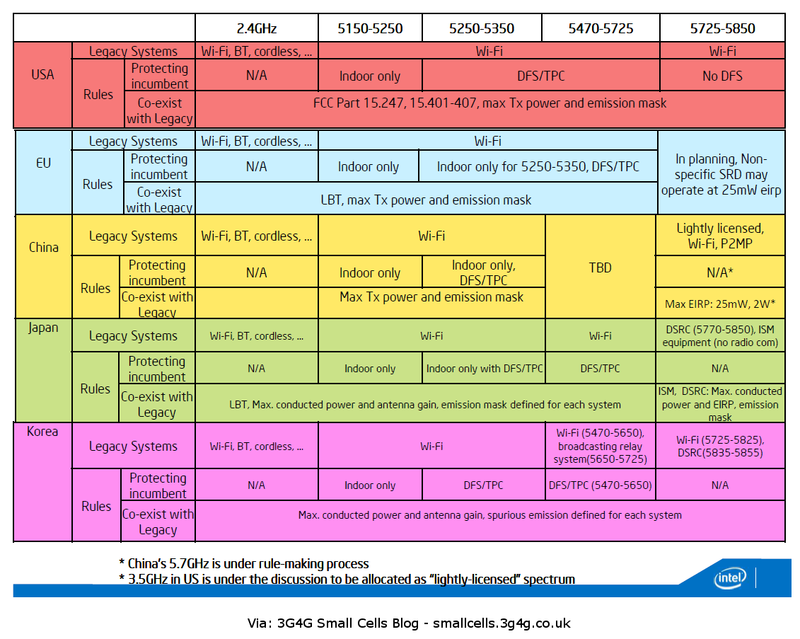 Now lets look at a simple explanation of the different types of small cells. Open Access: All (suitable) cells are open access by default. This means that they can be accessed by any device belonging to the operator whom the cell belongs to. 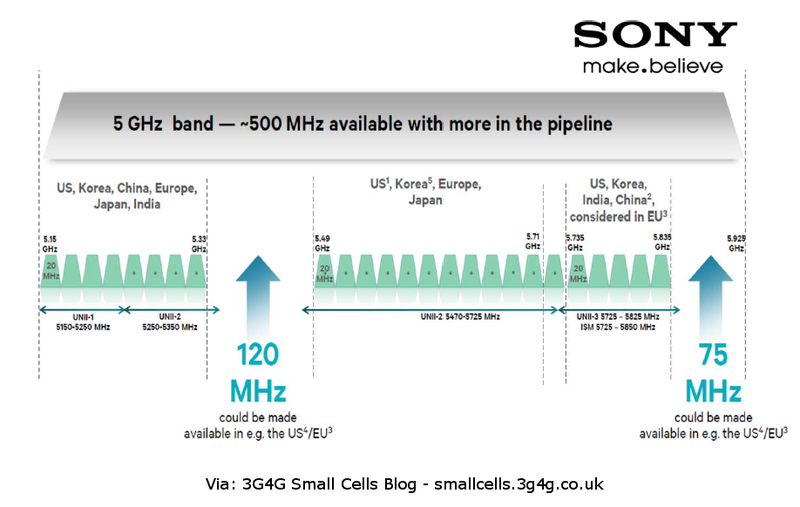 Some people also refer to these cells as Open Subscriber Group (OSG) cells. Closed Access: A (suitable) cell is closed when only certain devices can camp on them. These devices form a part of whitelist stored in a database to allow camping on the cell. 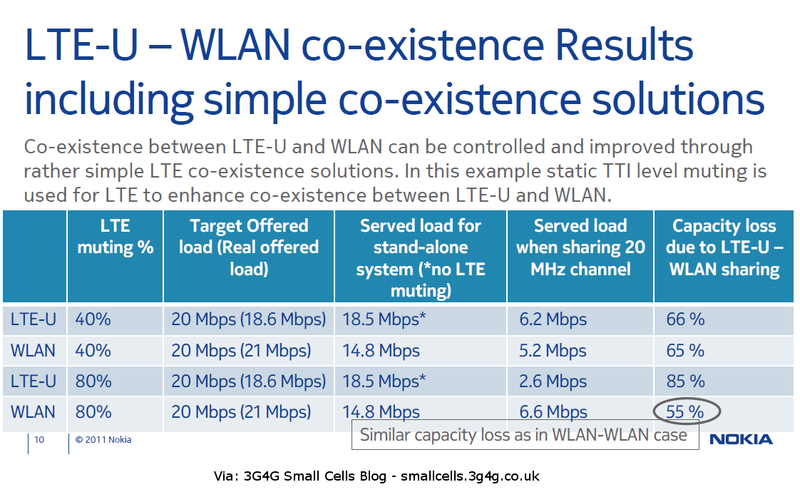 Devices that are not part of the whitelist are not allowed to camp on this cell, even though they belong to the same operator and this cell is a suitable cell. The devices are said to belong to ‘Closed Subscriber Group’ (CSG). The cell is said to be a CSG cell as its transmitting CSG Indication set to 'true' and the CSG Identity. Residential Femtocells are generally Closed Access but there are exceptions. 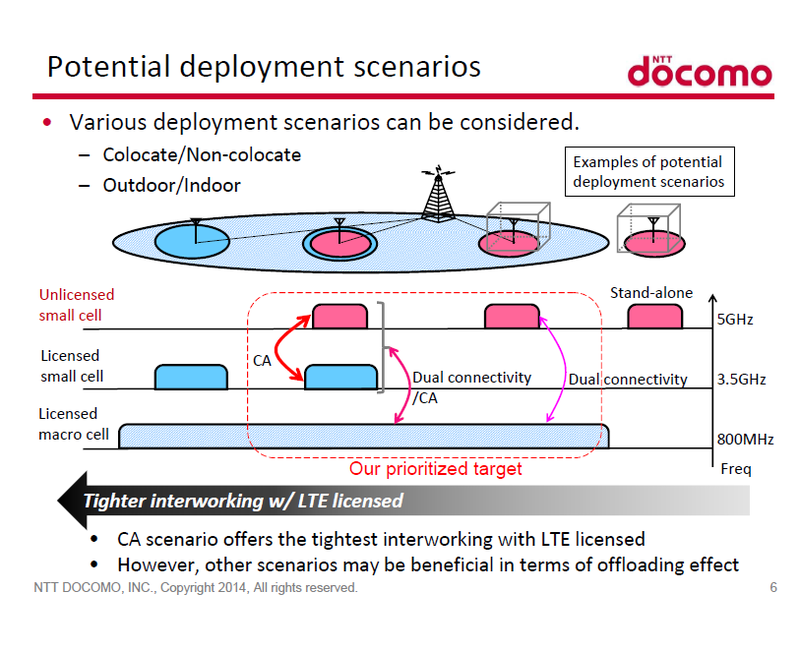 Softbank, Japan for example gives open access Femtocells that can also provide coverage to users nearby. 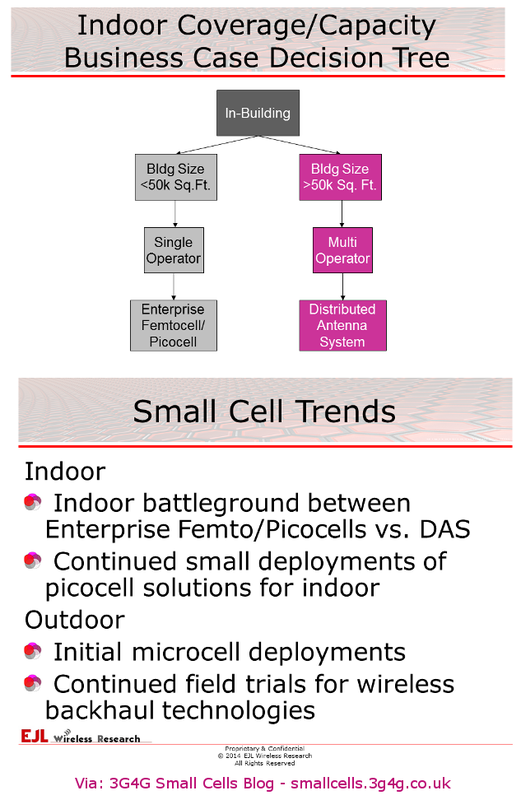 Another example is the operator Free in France that also offers similar open access Femtocells. 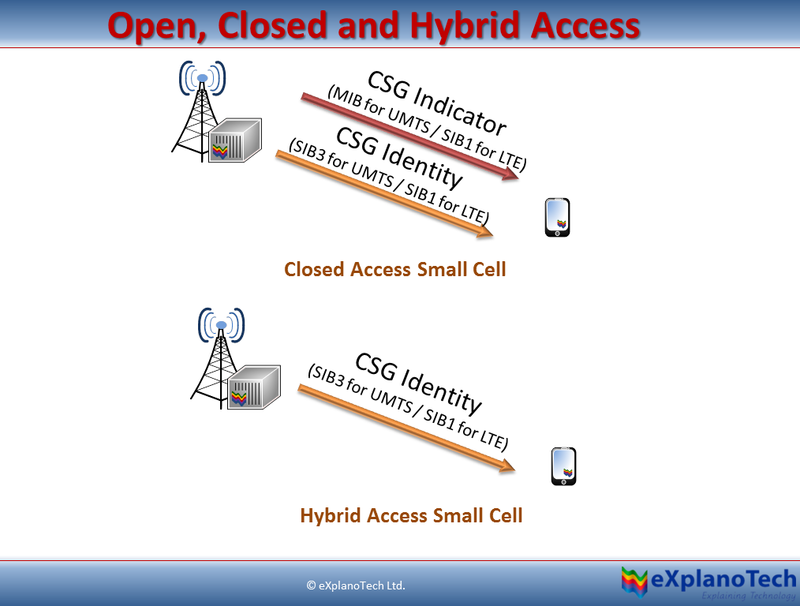 Hybrid Access: A (suitable) cell can also be hybrid access, thereby allowing all devices that either belong to a CSG or non-CSG to camp onto it. 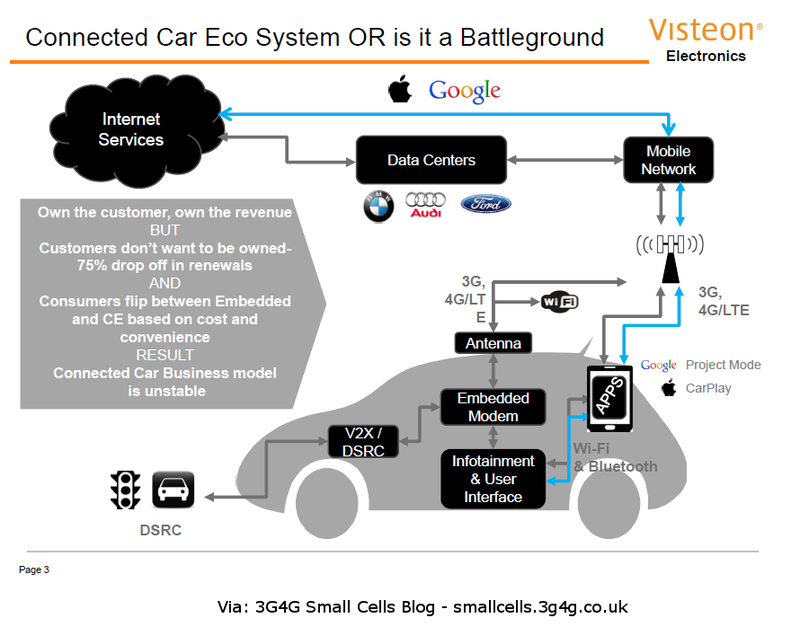 A hybrid cell may offer prioritised and/or additional services to the users that belongs to the CSG it is a part of. 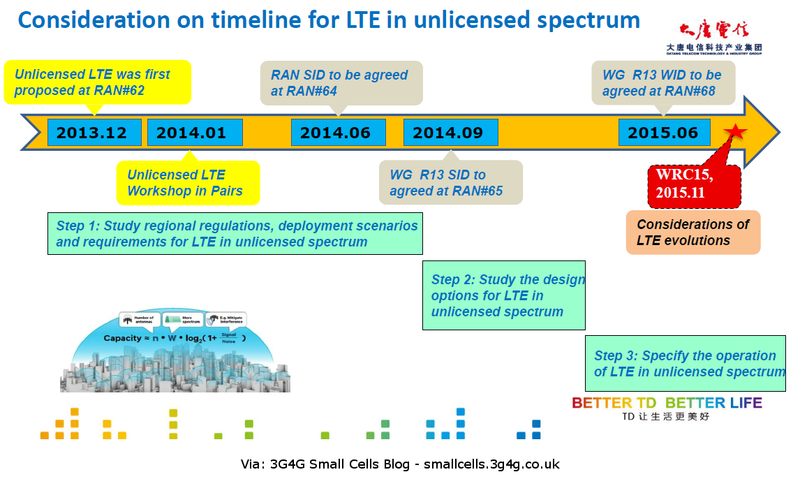 I am not aware of any Hybrid Access Small Cells deployment to date. Please feel free to correct me.